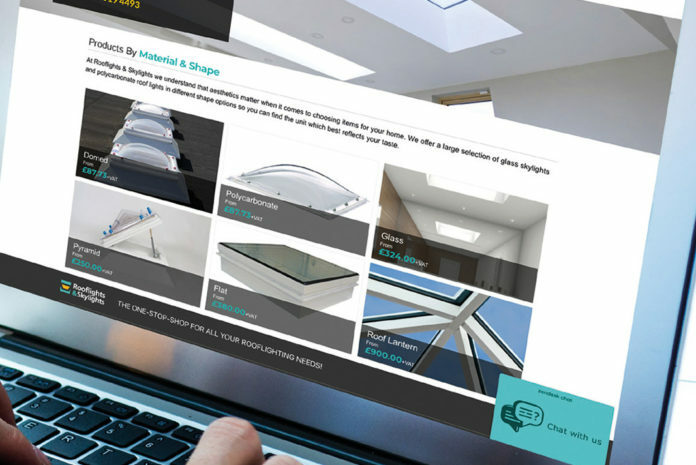 For those in need of a rooflight or skylight with quick delivery and at competitive prices, a new online store has launched, Rooflights & Skylights. 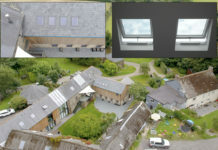 Servicing both professional builders and homeowners, Rooflights & Skylights reportedly offers a comprehensive range of polycarbonate and glass solutions with next-day delivery available on many stocked units, while also supporting customers with bespoke requirements. The new online store has been developed by the National Domelight Company (NDC), a specialist supplier of rooflights, skylights, domelights, smoke vents/AOVs and roof lanterns. 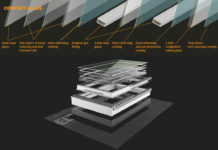 The Rooflights & Skylights site is said to be easy to use with an intuitive navigation that allows visitors to search by feature and use, material and shape, location within the home, or brand. Each product listing has clear images and a unit price, so what you see is what you pay, also helping make price comparisons simple. 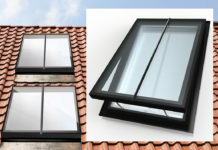 The site also has detailed technical and delivery information to make purchasing the most suitable rooflight for any project easier. Rooflights & Skylights provides a wide range of polycarbonate and glass units, suited for all projects and requirements, available at discounted prices with free mainland UK delivery. For those needing a bespoke solution, an easy to navigate menu ensures that you purchase the right unit for your unique requirements. Supported by NDC’s product knowledge and industry know-how, it’s a one-stop-shop for all your rooflighting needs. 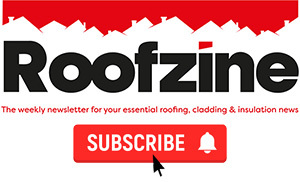 Previous articleWhat should you consider when designing roof terraces?